We've come to expect bright Perspex, clear plastic, and geometric prints from Holly Fulton and her always-upbeat shows. This season, her muse was Noora Fox, the '70s singer known for her breezy style, a blend of folk and glam rock. As the show opened with a pale denim knee length skirt suit, we prepared ourselves for a more pared down collection from one of London's most fun designers. But with oversized colored sunglasses, side-swept disco curls, and oversized fan shaped clutches, the show proved to be anything but dull. Lots of designers are working with print these days--but few are doing it with the wit and charm that Holly Fulton is. 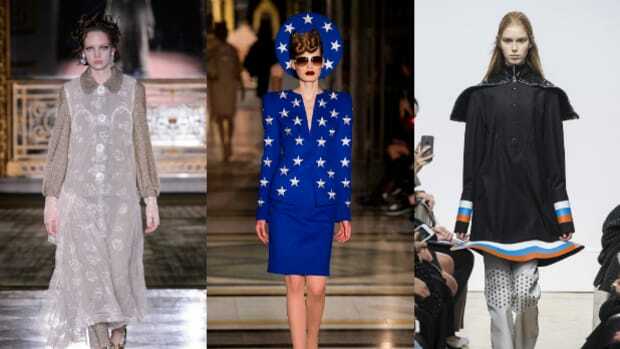 The London-based designer, who worked at Lanvin for two years before starting her own label in 2009, has already made quite the splash in the UK: She was named Scottish Young Designer in 2009 and 2010, and won the Emerging Talent Accessories at British fashion awards 2010. And if you haven't heard of her yet--well, trust us you will soon. We caught up with Fulton yesterday at the London Show Rooms press preview (for the past few years the British Fashion Council has been bringing London's creme de la creme across the pond so editors can check them out). 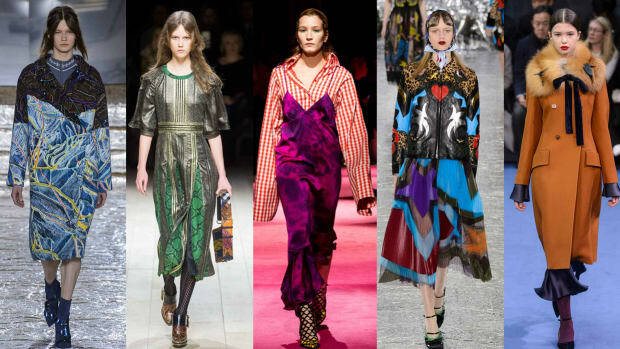 The British Fashion Council has announced the three winners of the "Fashion Forward" 2013 award for womenswear. 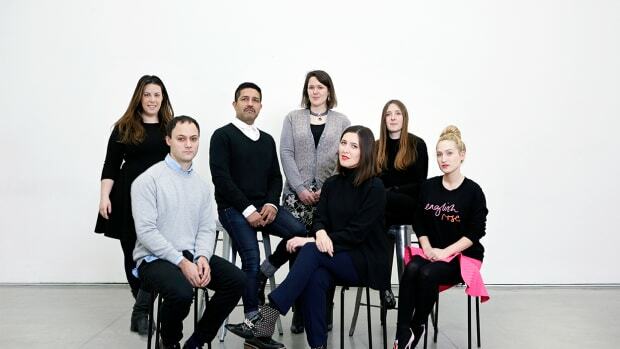 David Koma, Holly Fulton and Michael van der Ham are the lucky three designers--and if you don't know their names yet, now's the time to get familiar. LONDON--We gave you the first look--now here's the rest! It was back to the BFC tents this morning, where David Koma and Holly Fulton showed off their Spring 2011 offerings. First up was Koma, whose pale pink, yellow and gold peplums continued on with the mood of the week. And he showed wedges--another big trend, I’ve realized. According to The Daily, London Fashion Week’s newspaper, editors already hate kitten heels and are retreating back to wedges, which are “more comfortable.” I think the lower you are to the ground the easier it is to walk, but I’m also a girl who’s usually in flats. But I digress.